How can we relate it to ourselves? The only constant thing in this world is change. Have you noticed it? The best part is how Hegel picked up on Heraclitus’ change and made it the center of his world-system theory, which still stands today. If you like paddling in deeper waters, this blogger is worth checking out. Thanks Chan6es. You’ve made my day! Thank you Aquileana. Glad you are enjoying it. Ah….. awesome. I liked it. Very well explained!! You just saved me from the poor performance in philosophy presentation! Thanks loads! Is change realy an illution of senses? In my training work (I train performers) I often link Heraclitus’ “Panta rhea” (everything flows) with Krishnamurti’s ‘Everything Flows’ as a way of emphasising how our liveness is found in how we react to external stimulus, not in any fixedness of position or belief. 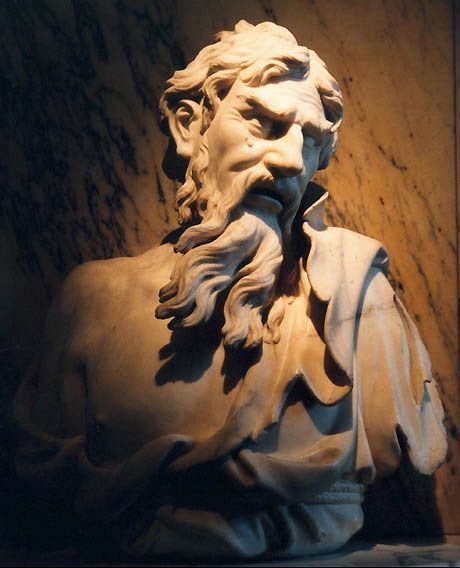 Heraclitus based the alleged truth of this idea (valid for all of space and time, it seems) — i.e., that everything flows — on what he thought true about his stepping into a river! — The details surrounding which he got wrong, anyway. But, there are trillions of unchanging objects/particles in each microgram of matter, namely protons, which remain unchanged (unless acted upon) for far longer than the universe has been in existence. So, this ancient, mystical notion, seems to me to be a rather odd way to re-fashion philosophy (a useless disciple in itself).